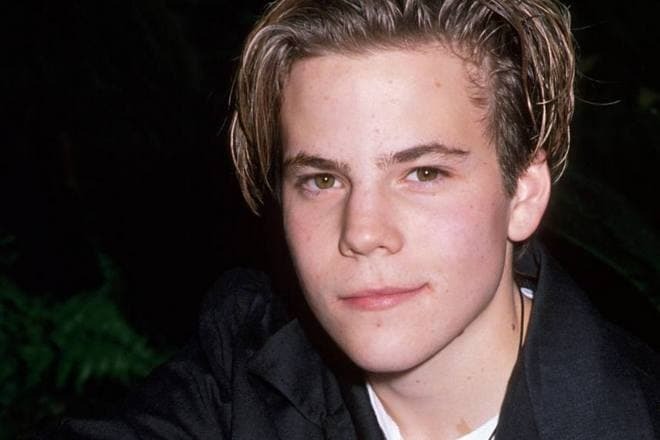 Stephen Dorff has been playing in movies for almost all his life; there have been more than 80 projects in his filmography. He has been nominated for both the Golden Raspberry and Golden Lion Awards. Sometimes, people do not remember his roles. However, the actor reminds of himself from time to time by his outstanding roles in famous movies such as Frost in Blade or the reckless father of Elle Fanning’s character in Sofia Coppola’s melodrama Somewhere. 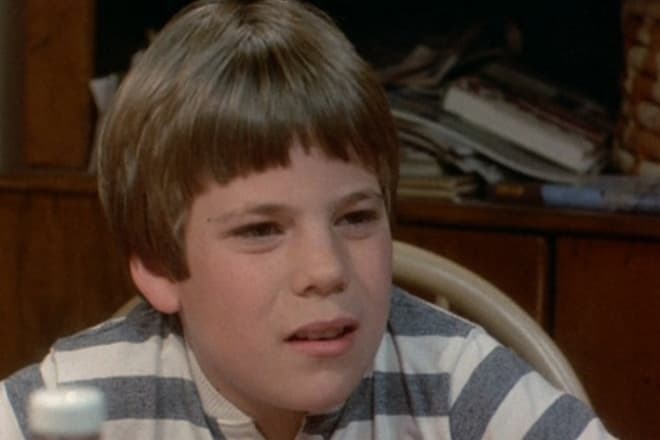 Stephen Dorff was born in Atlanta into the family of the composer Steve Dorff and his wife Nancy. When his younger brother Andrew was born, the family moved to Los Angeles where it was more comfortable for the father to create movie soundtracks. Steve Dorff is a notable Hollywood figure, and his son received enough attention in this respect. Stephen began with acting in ads and appeared in the series Family Ties at the age of nine. He also participated in the sitcoms Married... with Children and Blossom. The lead role in the horror The Gate was the first large project. Stephen’s character was the teenager who discovered the gate to the other world at the backyard of his house. Critics appreciated Dorff’s work; he was nominated for Saturn, the Academy of Science Fiction, Fantasy & Horror Films Award. Andrew also chose the career associated with art: he created country music for Blake Shelton and Kenny Chesney. The musician passed away in 2016; the had the time to create the soundtrack for The Tonight Show Starring Jimmy Fallon and the drama Wheeler starring his brother and Kris Kristofferson. In 2008, Stephen’s mother died. The breakthrough in the young actor’s career was related to the drama The Power of One with Morgan Freeman, John Gielgud, and Daniel Craig, Her Majesty's Secret Service future celebrity. Stephen played the English young man who grew up in Africa and became a boxing star. In Backbeat, Dorff personified the bass guitar player of The Beatles Stuart Sutcliffe. In the crime movie I Shot Andy Warhol based on a true story, Dorff played the transsexual Candy inspiring the artist and designer. The thriller Blood and Wine starred Steven Dorff, Jennifer Lopez, and Jack Nicholson; Dorff played the stepson of Michael Caine’s character. The duo with Wesley Snipes brought the actor the global fame. 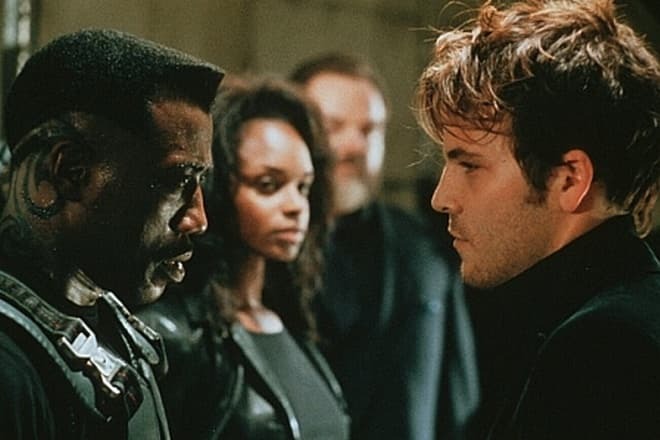 The box office of the action movie Blade was more than $130 million, and MTV named Dorff the best antagonist-playing actor. In comparison, the horror Alone in the Dark with Tara Reid and Christian Slater was a failure: producers earned only 25% of what they had spent on the movie. In the thriller Steal, Stephen played the lucky band leader; both the police and the mafia wanted to benefit from his activities. To solve his problems, the main character asks the detective Karen (Natasha Henstridge). Oliver Stone’s World Trade Center is considered to be one of Dorff’s best roles. The movie tells the story of the terrorist attack on the World Trade Center; Nicolas Cage, Michael Peña, Michael Shannon, and other stars appeared in the movie. Following the chain of the movies the audience did not like, Stephen came back to the big screen with triumph in 2010. It was the daughter of Francis Ford Coppola Sofia who helped him do that: in the psychological movie Somewhere, the movie star was rethinking his life and found fatherly feelings in himself. Dorff told journalists he literary grabbed the offer as this character differed from antiheroes – the actor was fed up with them. Dorff was tired of explaining to his nearest and dearest why movie creators saw him in the roles of murderers and bad guys. 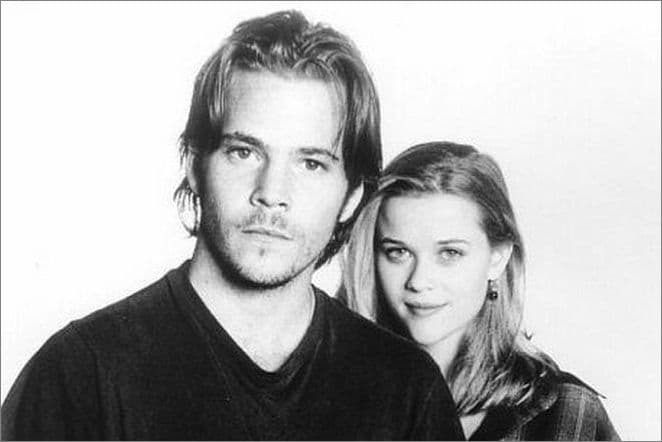 He was sure his mother was watching Sofia offering Dorff the wonderful, perfect role. The actor added he wanted to play the man thrown into the world and circling it without realizing he had missed the most important things in his life. Two years before, Stephen’s mother died of cancer, and this tragic event influenced the man. He believed the change of his stage types was a sign. Apart from movies, the actor appeared in music videos of Aerosmith, Britney Spears, and Russian rapper Timati. Stephen cannot complain of women’s inattention. Just like in his youth, the actor is the object of admiration. Many beauties took fancy in him: Pamela Anderson, Reese Witherspoon, Alicia Silverstone, Bridget Hall, Courtney Wagner, and Rachel Stevens. Rumors had it the actor was seeing Katharina Damm, Jared Leto’s ex-girlfriend. There were speculations that Stephen was comforting Nina Dobrev, the star of The Vampire Diaries, after she had broken up with Ian Somerhalder. However, the man could not choose the one from this mixture of beauties. In one of his interviews, the actor expressed his surprise that he was not a father at the age of 30. Similar to Leonardo DiCaprio, Stephen conquered many models’ hearts in 2015. Dorff went to David Arquette and Christina McLarty’s wedding with Charlotte McKinney: he had taken her from Trevor Engelson, Meghan Markle’s ex-husband. Dorff did not mind having the woman who was twice as young and higher than he as the girlfriend. Stephen’s height is 173 cm., and his weight is 69 kg. The couple split up in 2016. According to the information provided by insiders, the man is the eligible bachelor now. The actor’s zodiac sign is Leo, and the actor has a tattoo picturing a lion. Dorff is not fond of social networks, but there are many fan pages on Facebook and Instagram. In 2018, after many considerations urged by the second season failure, the neo-noir series True Detective was continued. Woody Harrelson, Matthew McConaughey, Colin Farrell, and Rachel McAdams starred in the project. Just like Carmen Ejogo and Academy Award laureate Mahershala Ali, Stephen got the lead part. The first-season actors worked as the executive producers of the series. In David Gleeson’s drama Don’t Move, Melissa George and Stephen Dorff played a wife and a husband. The screenwriter Ronan Blaney, who had received the Academy Award for Boogaloo and Graham, created the scenario. As the story runs, the actor’s character suffers from his daughter’s death; at some point, he believes the girl may be brought back to life. 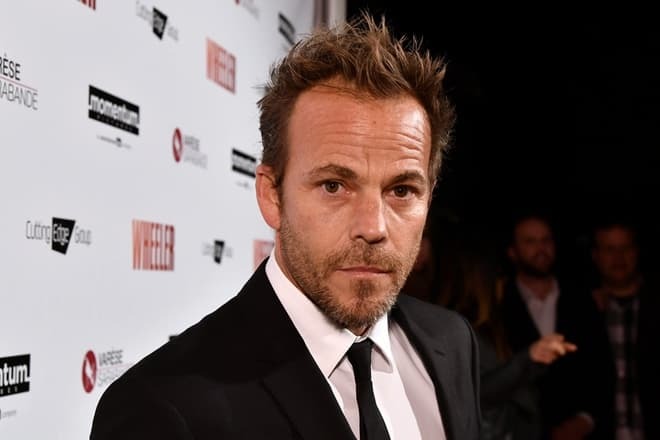 The thriller Jackals is another Stephen Dorff’s project. The movie scenario was created in 2007 and remained unused for some reason. It is the mixture of drama, philosophical thinking, and promoting family values. The main characters try to save their son who is influenced by some cult; almost all citizens are the cult members.